Hi lovelies! I hope you've all had a fab weekend, I had a lovely lovely time chilling with my boyfriend, doing lots of shopping and switching up my hair colour! (Just a slightly darker blonde, nothing crazy, I'm not that adventurous). So, as you may have seen in my last post, I recently did an international beauty swap with Ashley from http://www.jaimeombre.com/. 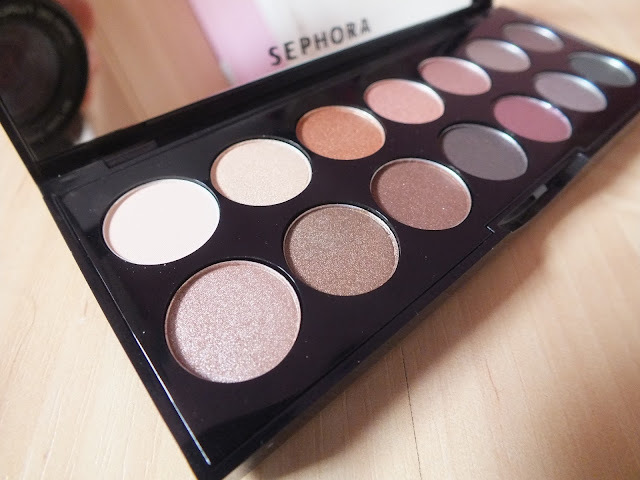 One of the products I received in this swap was this beautiful 'Primal Instincts' eyeshadow palette from Sephora. This was very exciting indeed for me as I've never tried anything from Sephora before, so this was put straight into my everyday makeup bag so I could give it a go. I've used this just a handful of times, but I absolutely had to review it straight away because it's so bloody amazing! I'm a die-hard MAC eyeshadow fan and have found very little that even comes close to my beloved pro pans, but even they have had to take a backseat and have officially retired from my everyday makeup bag until further notice. 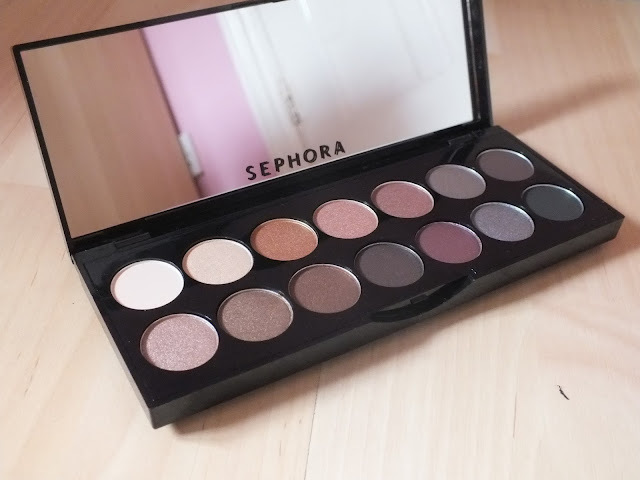 Ashley could not have picked a more perfect palette for me, this beaut has just about everything you need for any eye makeup look be it subtle work makeup, pretty shimmery day makeup or a full blown smokey eye. I am strictly a neutrals girl, but I do love a subtle pop of colour sometimes, so the hints of colour from the rose gold/ purpley shades are just perfect as they add a little something without being too crazy bright (blues and greens are a no go for me). I change my mind about matte/ shimmer shadows quite a lot, but at the moment I've been loving shimmery shadows, because I'm currently trying to channel my inner Victoria's Secret angel (is it working yet?..) so as the majority of this palette is shimmery, that's amazing. Although, there are three matte shades, a light neutral champagne colour, a brown and dark brown/ black shade, so if I do decide to go a bit more understated, I can do. I had high hopes for this palette when it came to the quality of these shadows and they definitely lived up to my expectations. 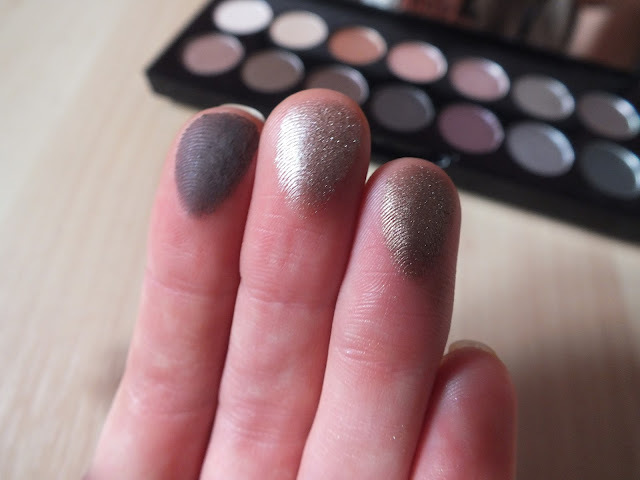 The pigmentation is amazing on every single shadow in this palette, which is fab, as usually there's at least one duff shade, but not with this beauty. Each and every shadow is as gorgeous on the eye as it is in the palette. They blend out perfectly with each other, meaning they can be worn subtly, but they can also be built up to look more dramatic and bold, perfect for a darker smokey eye. 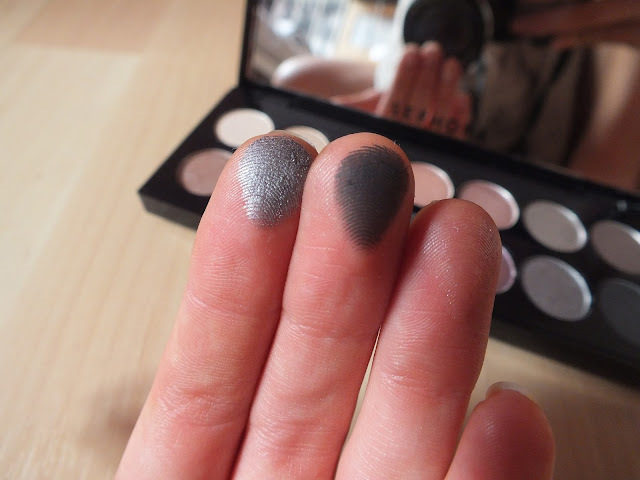 The shadows are gorgeously soft and easy to apply, so chalky rubbish here! I use my beloved MAC paintpot in Painterly under these as a base and they last all day, not a single crease or any signs of fading in sight. 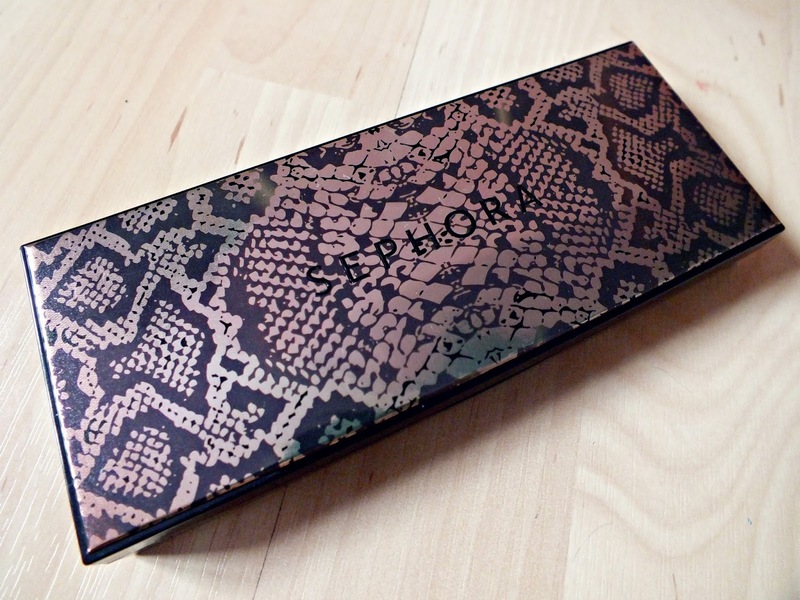 As well as the gorgeous shadows, I absolutely adore the packaging of this palette. 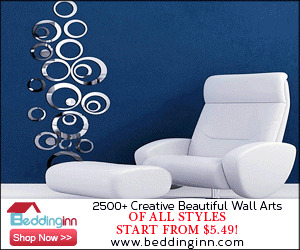 It's not too bulky, but not too flimsy either, it feels really sturdy and well made. It also looks amazing in my makeup bag with the cool animal print design! It has a brilliant big mirror inside too, making it perfect for travelling as you have all the colours you need in one place, with the mirror built in. The price is also amazing (I know it's naughty to check as this was technically a gift, but I did it for you guys, aren't I good to you?) at $28 (roughly £20 I think) for 14 good sized, incredible quality eye shadows, it's worlds away from MAC on price, but does not compromise on quality at all. So, as I'm sure you can tell, I'm a bit in love with this palette and would definitely recommend it if you can get your hands on it. Sephora, please come to the UK, pretty please. What do you think? Would you like to try this palette? Does anyone else wish we had Sephora in the UK as much as I do? I love every shade! Want so bad! 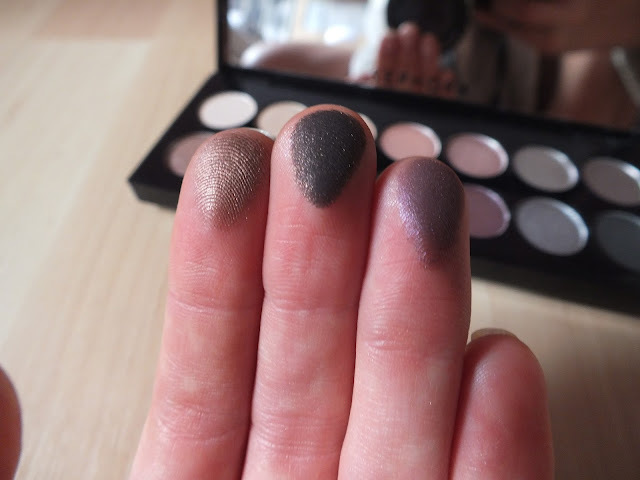 Oooh, this palette looks really lovely and the colours can be worn alone for a simple look during the day or mixed together and blended for and evening look! This looks so good! I want it!! These colours are gorgeous, I always wear neutrals too so this would be perfect for me. Hope it comes to the UK soon! The shades in this palette look gorgeous, so easy to wear. 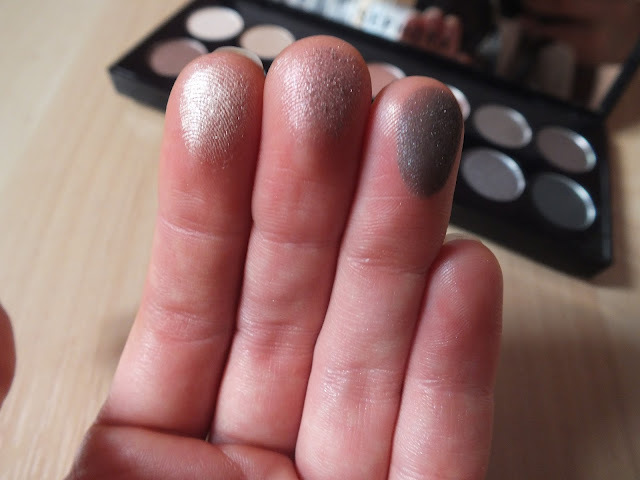 You could create such a pretty smokey eye with them! Love the colors.Wish I could get my hands on one. This is a gorgeous palette!! Such a gorgeous palette! 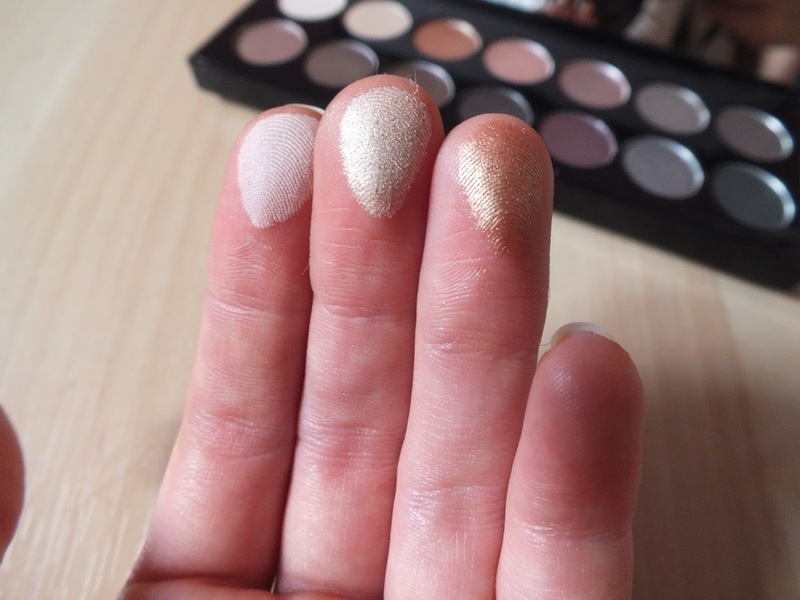 I love the colours and the pigmentation looks really great! My sister gave me this palette for my birthday and I love it! I love how you can use the shadows wet and dry. You can create so many looks with it! There aren't too many matte shades but I don't find the shimmer to be overwhelming.